Huawei Honor 4C (CHM-U01) tutorial tested by me without any error in market two files available when i use general version then not success full update so i try to other file it was working well without any error and that success file in this post so you can easy download and try with good quality SD card but remember some here required for flash that must be working well if any in issue then you can't update it so carefully read all are tutorial after following step by step so let's go how to flash Huawei Honor 4C (CHM-U01) android device with SD Card. 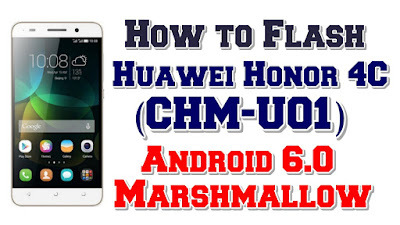 Huawei Honor 4C (CHM-U01) flash file is tested by me and it is working very well without any error, can use this flash file when device can use this guide when device in Remove Virus, pattern lock, hard reset, flashing, software update, update, format, reset, phone lock, sim lock, pattern reset, pin lock, flash, hang on logo, only logo solve, hang logo solution, hang problem, firmware update, pattern lock, pattern unlock, pattern reset, phone lock, phone reset, format, hang on logo done, sim lock, screen lock, screen unlock, pin lock, stuck on logo done, user name password id problem, fix unfortunately app has stopped, unfortunately app has stopped working, unfortunately app store has stopped, unfortunately apps has stopped, unfortunately your app has stopped, auto turn on internet connection, auto turn on WiFi connection, auto app installing, auto gone balance etc these type issues can use this way etc. 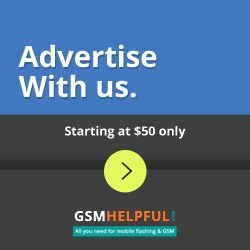 This is used without any tool and box.and also free for all who has knowledge about software in mobiles.for flashing file it is most important to first check micro USB cable. if it is not good, can not flash it. and the another one is to check device battery. it should not be low, it can stop device between flash. before the flash, it is necessary to save data like contacts, photos, videos and other important things.